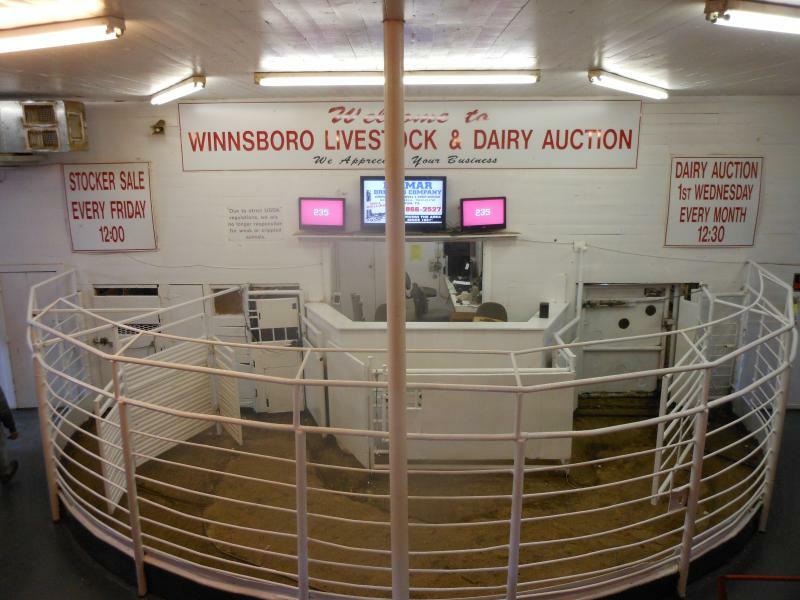 WINNSBORO LIVESTOCK & DAIRY AUCTION CONTINUES ITS TRADITION OF SERVING THE BUYERS AND SELLERS OF EAST TEXAS SINCE 1952. WE STRIVE TO MAKE THIS THE BEST AUCTION POSSIBLE FOR THE SELLER AND BUYER AND TO GET THE BEST PRICE FOR THEIR CATTLE. FOR MORE INFORMATION ON THE SERVICES WE OFFER, PLEASE VISIT OUR SERVICES PAGE. 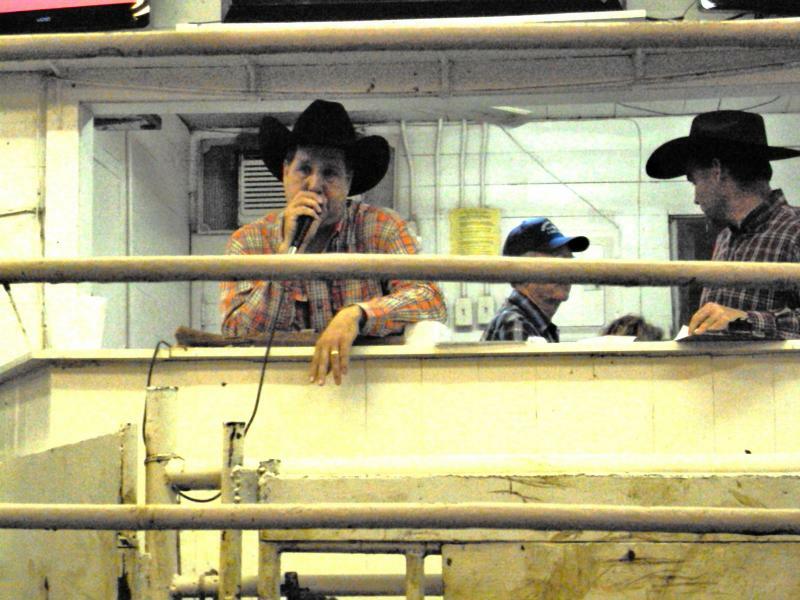 SHANNON DAVIS IS THE AUCTIONEER AND OWNER HERE AT WINNSBORO LIVESTOCK. HE WAS BORN AND RAISED IN YANTIS, TEXAS AND GRADUATED FROM YANTIS HIGH SCHOOL. 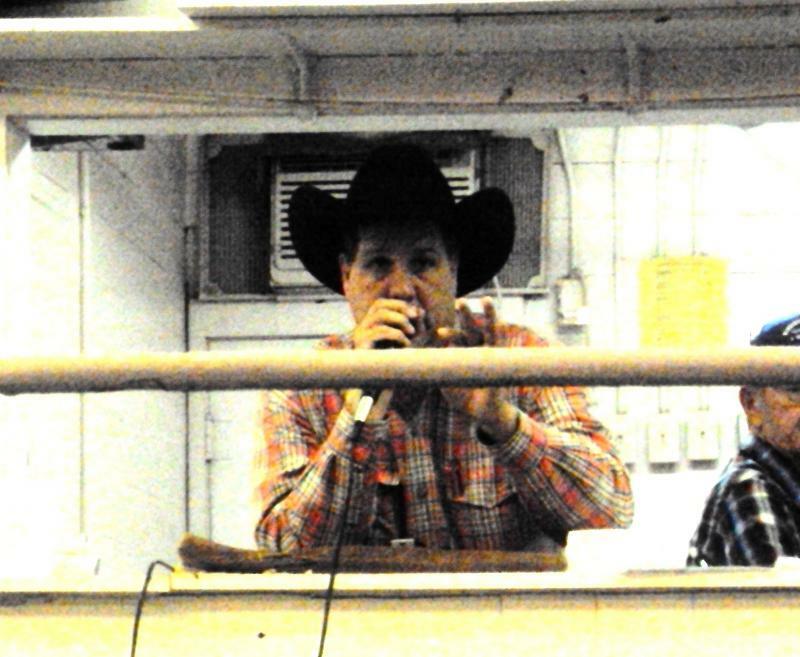 IN 1988HE GRADUATED FROM THE GAYLE INGRAM SCHOOL OF AUCTIONEERING. HE BEGAN WORKING AT WINNSBORO LIVESTOCK AS AN AUCTIONEER AND TRAVELED THROUGHOUT THE STATES OF TEXAS, LOUISIANA AND ARKANSAS. 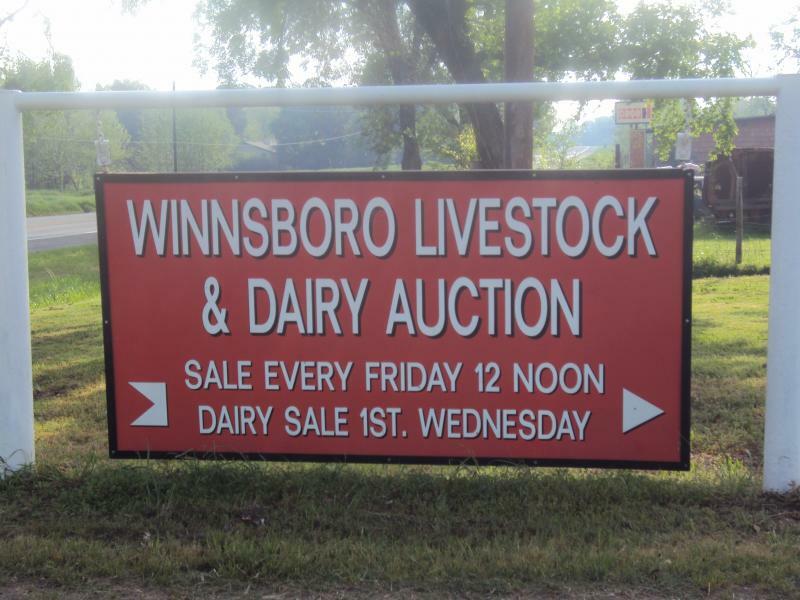 AFTER WORKING FOR 16 YEARS AS AN AUCTIONEER, SHANNON AND HIS WIFE, TINA, PURCHASED WINNSBORO LIVESTOCK & DAIRY AUCTION IN OCTOBER OF 2005. SHANNON ALSO SERVES AS SECRETARY ON THE EXECUTIVE COMMITTEE OF THE TEXAS LIVESTOCK MARKET ASSOCIATION.